Comodo company announced the release of an updated version of firewall Comodo Personal Firewall 3. With this release several improvements to D + have been made. 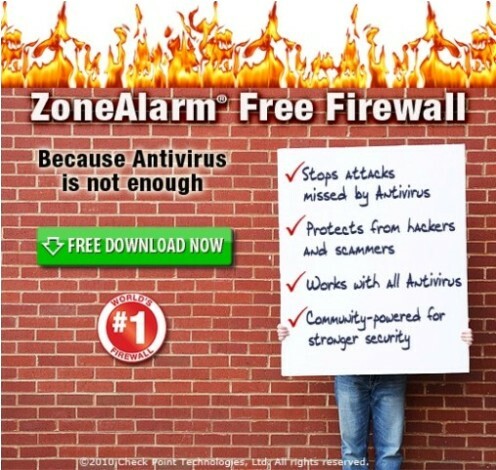 Free firewall. Not as popular as the Outpost Firewall and ZoneAlarm, but very worthy product. Has decent positions in independent tests firewalls. The program monitors Internet traffic, protecting your computer from hacker attacks and infiltration from the outside. There is a system of online reporting timely updates on new types of threats. The program is free, but the project has a commercial side. The user can take a paid service A-VSMART Warranty, specialists of Comodo help protect your computer from the network threats.